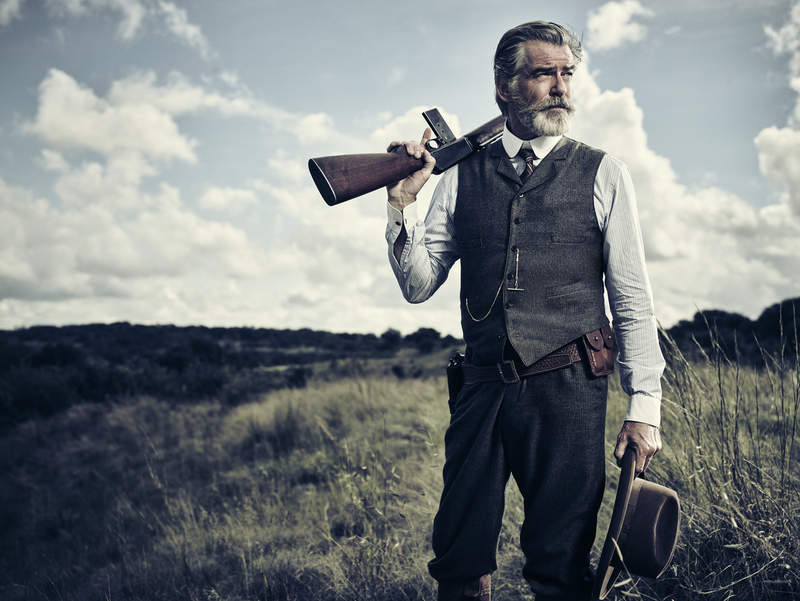 I’m sure you’ve heard by now, but Pierce Brosnan has returned to TV after 30 years away making movies. 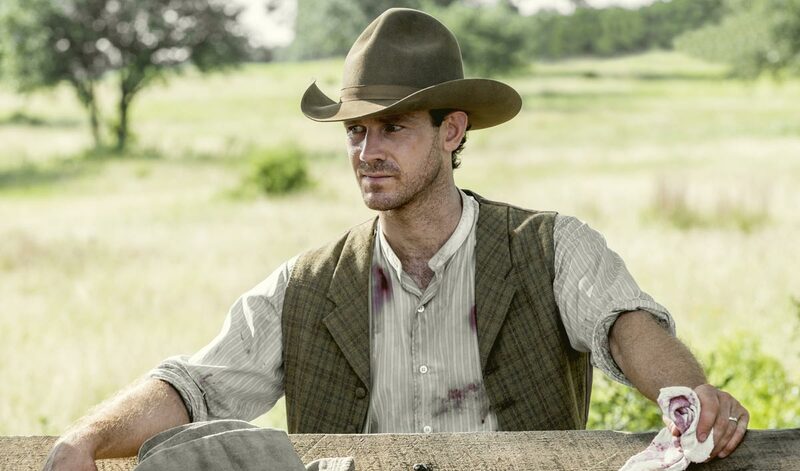 He stars as Eli McCullough in AMC’s The Son, an adaptation of Philipp Meyer’s book of the same name. It premiered in the UK last week on AMC on BT TV. Now some people have mixed messages about Brosnan’s accent. But I’ve always thought there are some actors who may not nail accents (Antony Hopkins for one), but their performances are so powerful that it doesn’t even matter. Brosnan truly shines in this role. A far cry from the slick James Bond we know and love. 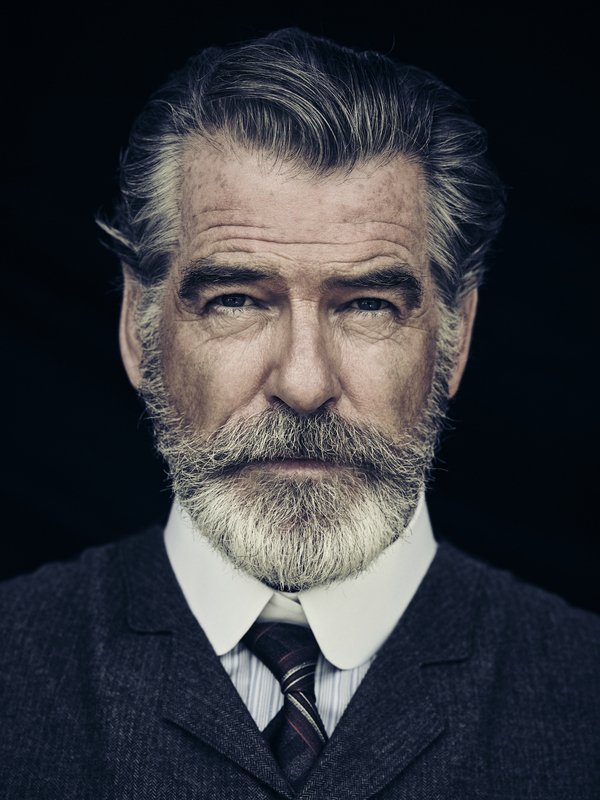 Looking a lot more grey, still with that thick head of hair, and a beard to die for (I’m on a mission for #PierceBrosnansBeard or #BrosnansBeard to become a thing based on the below picture. In his dreams, and sometimes in reality, Eli is more violent than The Walking Dead’s Negan. As a young Eli (played by Jacob Lofland) he is taken captive by a band of Comanche, which shapes who becomes as an adult, leading the family ranch business and stopping at nothing to grow his planned oil business. A little bit Reservoir Dogs this week’s episode, and in episode 3 (next week’s episode, which I’ve been lucky enough to see in advance), without giving anything away, an opening scene that you won’t forget anytime soon. One of Pierce’s co-stars is Henry Garrett, who plays his son Pete. You may recognise Henry Garrett as Captain McNeil in Poldark, or making an appearance in last week’s Stan Lee’s Lucky Man. But you also might not, because Henry seems to become the character he is playing so much that he looks so different in every role. I’ve never really been a fan of westerns (unless they are set is space, aka “Firefly”), but I really do like this. Pierce Brosnan is playing a character that is far removed from what we are used to seeing, it’s a little dark, and I really want to see the story between young Eli becoming the older Eli. How did he escape, how did he set up his family business and how did he become so successful. The constant struggle between Eli and Pete is also interesting. They have a different view on how to run the business and how to grow, but Eli’s way is slowing shaping Pete into following his father’s path. “The Son” airs Tuesdays at 9pm on AMC, exclusive to BT. Episode 2 will also be available on Freeview on the on BT Showcase channel. As I always disclose, I work with AMC and BT, but they do not ask me to write blog posts on AMC shows. I only share with you my views and news on shows that I think are worth sharing. And this is one of them.